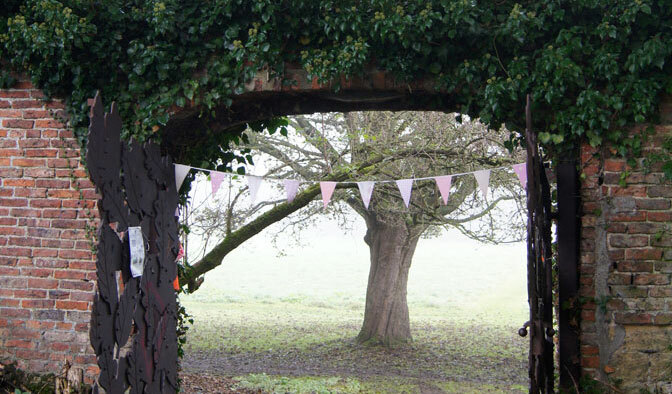 Step through the magnificent gates into a magical woodland world, freshly brewed coffee in hand, for stories, music, poetry, art and photography workshops, face-painting and a book-cover trail, all with a nature theme. Plus free face-painting, colouring, a book cover trail, Waterstones bookshop and birds from Acorn Community Care. Castle Gardens is the ideal place for a picnic but there will also be fresh coffee and food available to buy. Gates open at 10.30am and the events begin at 11.00am. Sorry – no dogs are allowed on site with the exception of assistant dogs. Many thanks to the Malton, Norton and District Lions and the Malton & Norton Rotary Club for all their help and support.